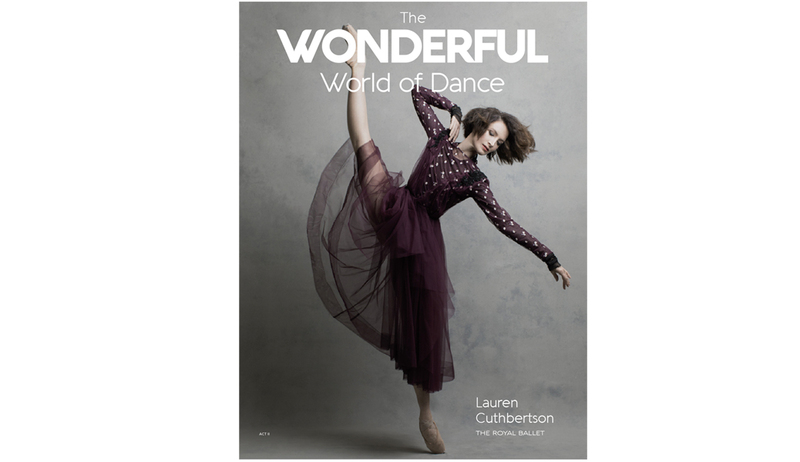 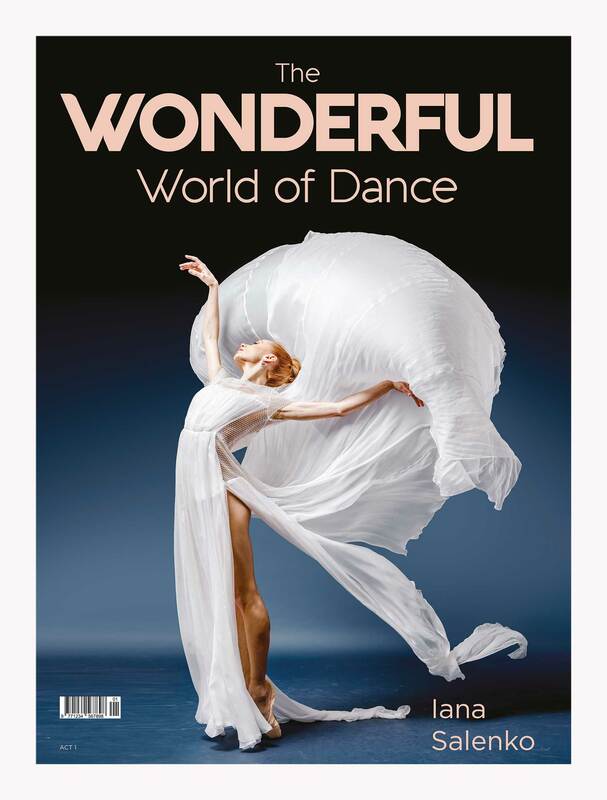 The most beautiful dance magazine in the world! 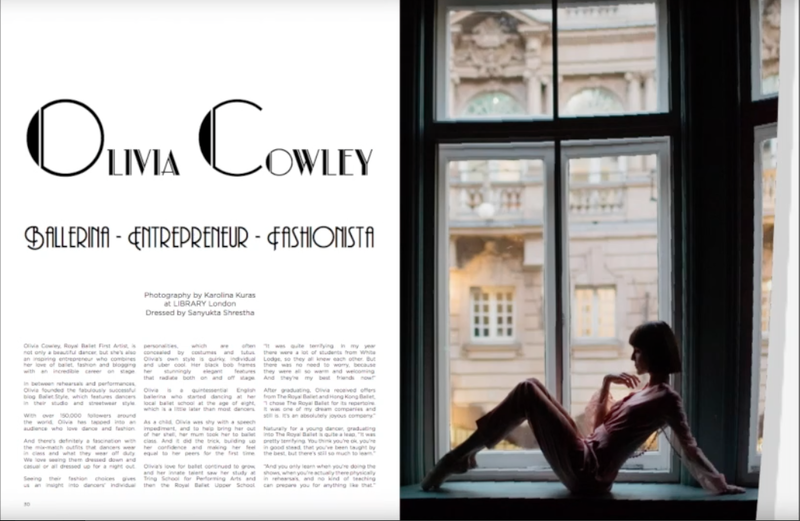 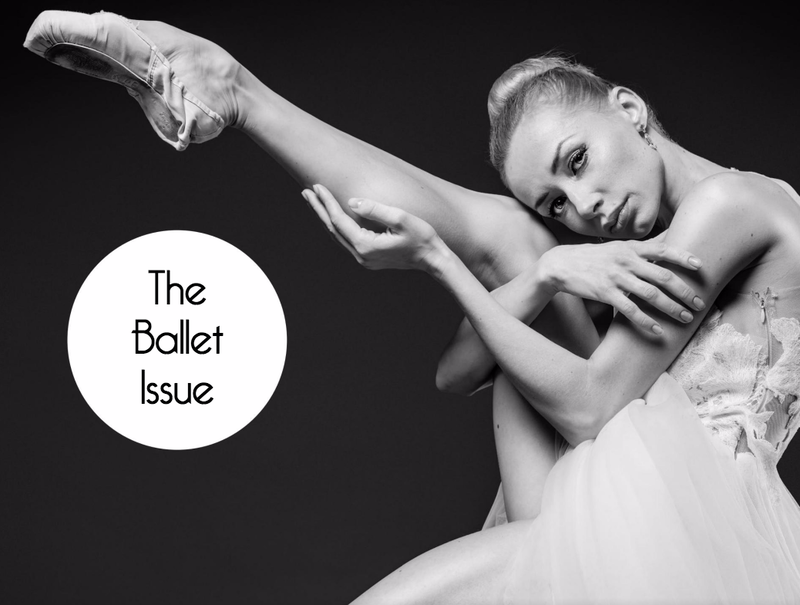 Featuring exclusive interviews with ballerinas, dancers, choreographers, artistic directors from top companies around the globe. 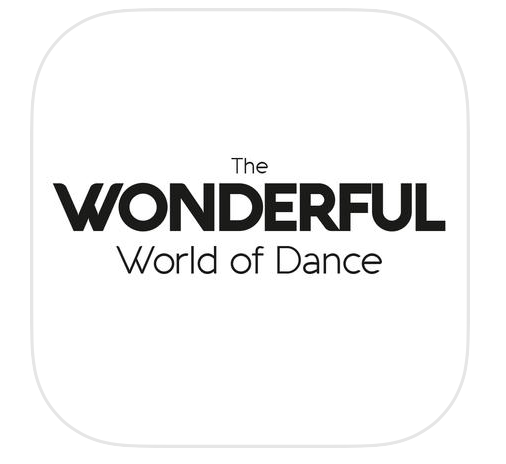 Hot dancewear and beauty, plus dance travel guides to dance hotspots across the world.